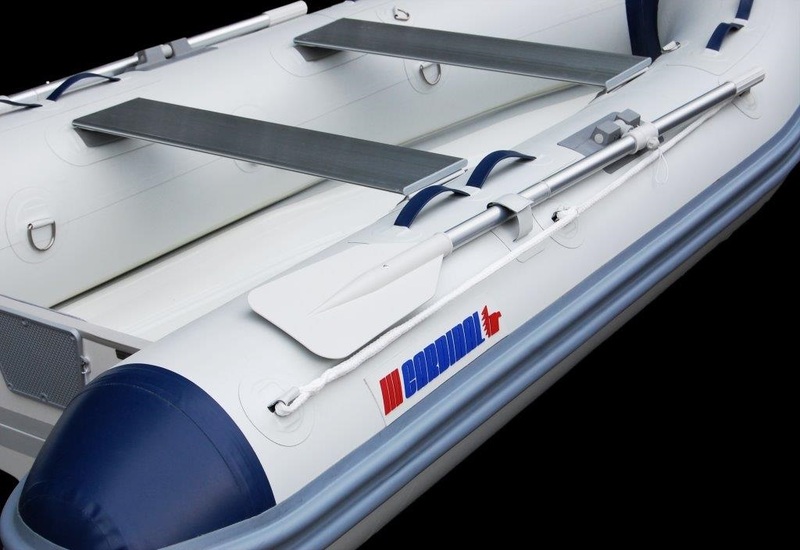 Astoria Scuba is your source for inflatable boats this season. 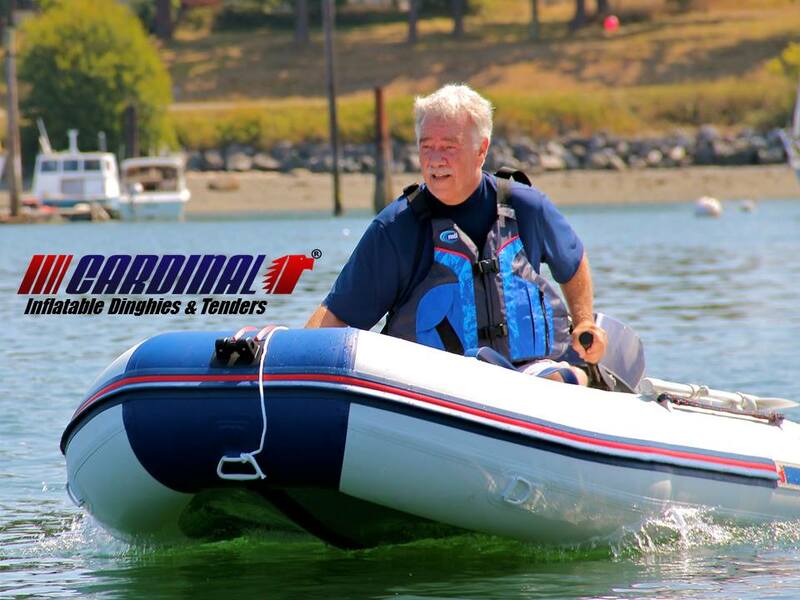 We provide the best High Quality inflatible Boats on the Oregon and Washington Coast. Now is the Time! We can drop ship right to your door, No Tax!